Happy Sunday! 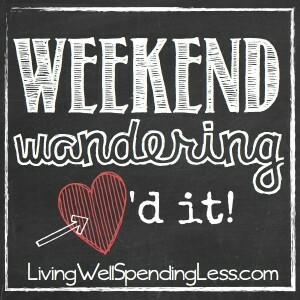 There were a ton of wonderful posts linked up this week at Thrifty Thursday! 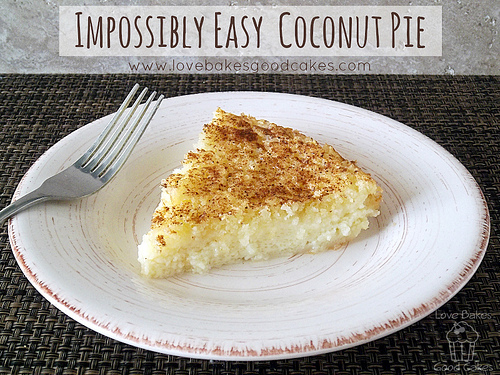 It is always hard to choose, but here were my favorites this week…. 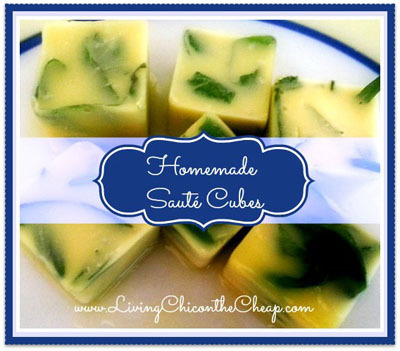 First of all, I loved this idea for Homemade Saute Cubes from Living Chic on the Cheap. What a great thing to have on hand! 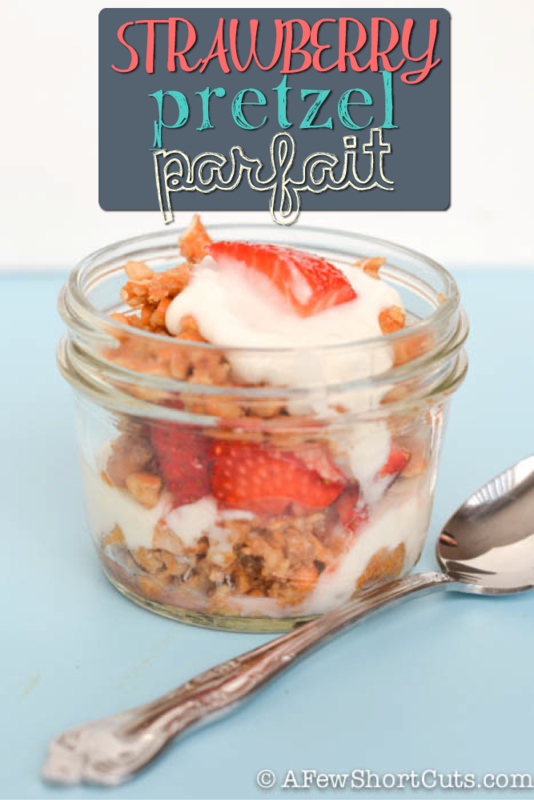 I am such sucker for anything sweet + salty, so I was also drooling over this Strawberry Pretzel Parfait from A Few ShortCuts! Mmmmmmm……pretzels….. 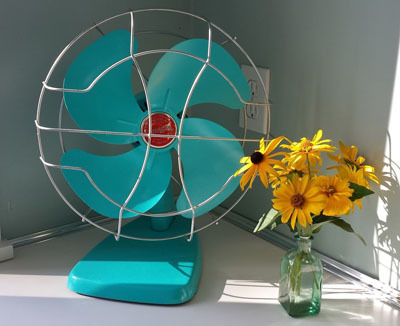 I absolutely loved this darling Vintage Fan Makeover from Front Forty Farm. Can’t wait to see the big laundry room reveal! 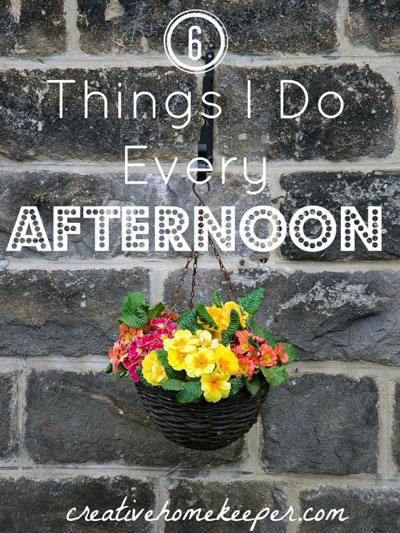 I’ve been thinking a lot about the importance of creating good habits, so I really loved this list of Six Things I Do Every Afternoon from Creative Home Keeper. It is always so inspiring to read about other people’s routines! 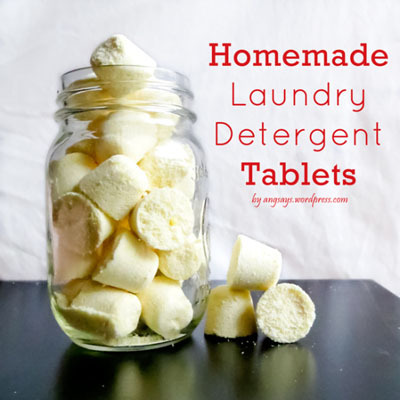 I loved this post for how to make Homemade Laundry Soap Tablets from Ang Says! And they look so cute stacked up in a mason jar–I need this for my laundry room! 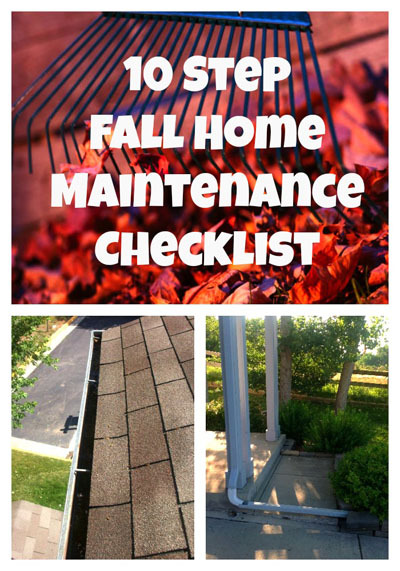 There were some really great money-saving tips this week, including these 10 Step Fall home Maintenance Steps from Bargain Blessings. Definitely a must read! 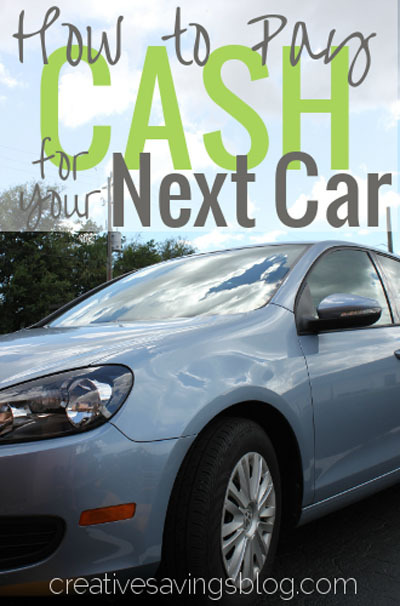 Finally, I absolutely loved this article on How to Pay Cash for your Next Car from Creative Savings. Such great advice! Oooooh – all delightful selections!